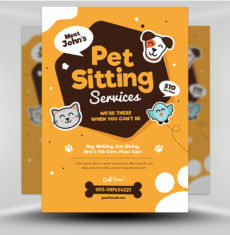 Pet parents view their fur babies as members of the family and are very picky when it’s time to selecting a pet sitter. 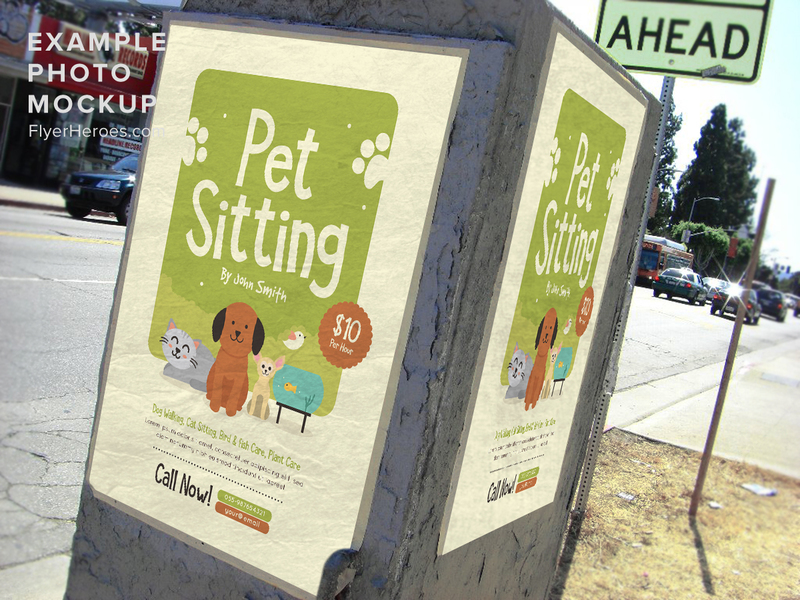 If your promotional media looks cheap or amateurish, pet parents may feel uncomfortable about using your service. 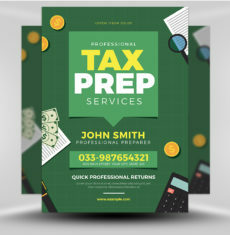 They might even question your level of experience or commitment. 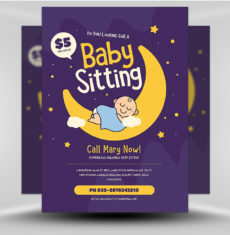 FlyerHeroes can help communicate a trustworthy persona with our appealing DIY flyer. 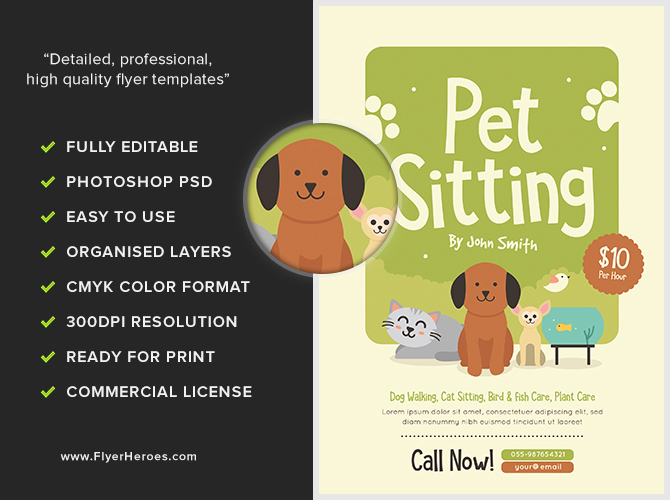 Using our pet sitting business template, you can easily create a professional-looking flyer inspiring trust and confidence without busting your budget. 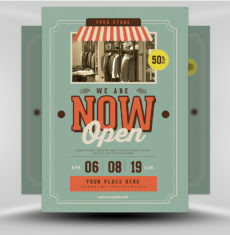 You can use the ample white space to list the services your company offers along with pricing, conditions, service days and hours, vaccination requirements, and more. 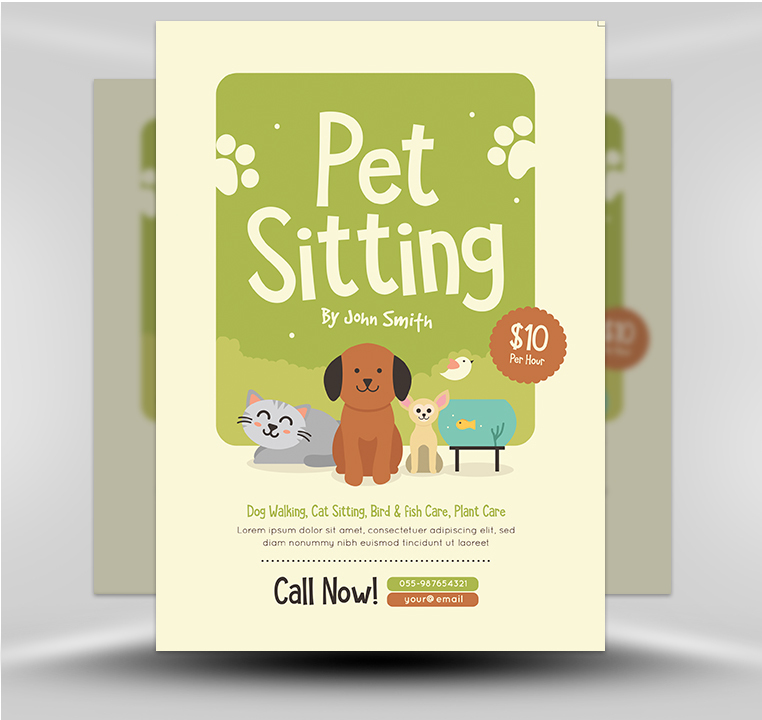 There are multiple ways to distribute this pet sitting flyer: at pet-friendly venues such as pet grooming shops or vet’s offices, outside of pet-related stores such as Petco, at community centers, your local Chamber of Commerce, dog parks, door to door, or via mass mailings. 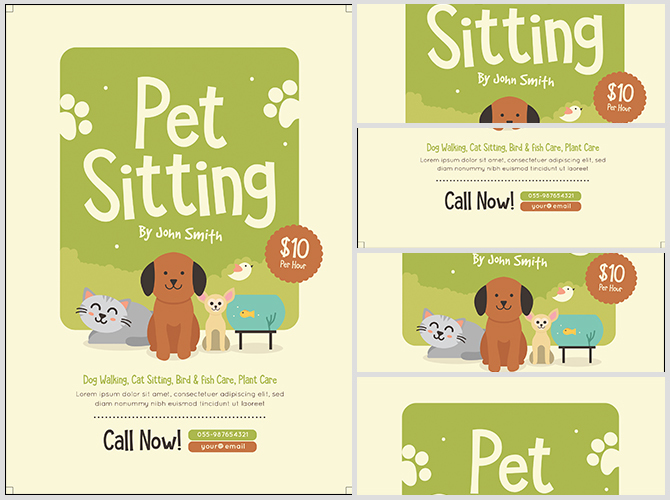 Expanding your pet sitting business gets a whole lot easier when you effectively communicate that your service is trustworthy and caring by using our eye-catching and professional quality pet service flyers.